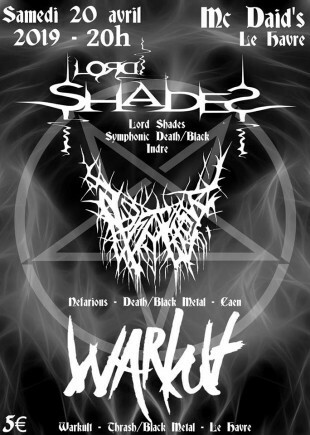 On Sunday evening, LORD SHADES won the WACKEN METAL BATTLE FRANCE 2012 final and will represent France at Wacken Open Air!!! Many thanks to all of you for your support! We would also like to thank Metallian, especially Yves for this great moment. 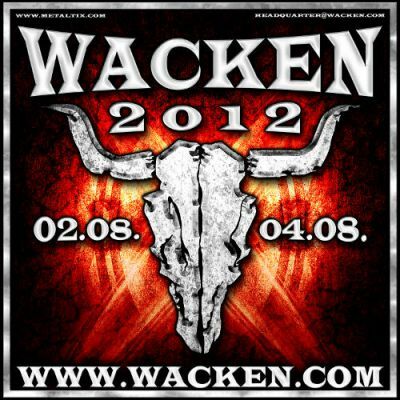 We will do our best and fire up the crowd!!! Many thanks to the other bands who participated in this springboard, they could have won too... We wish them good luck for the future! And of course, a great THANK to the audience for its support!